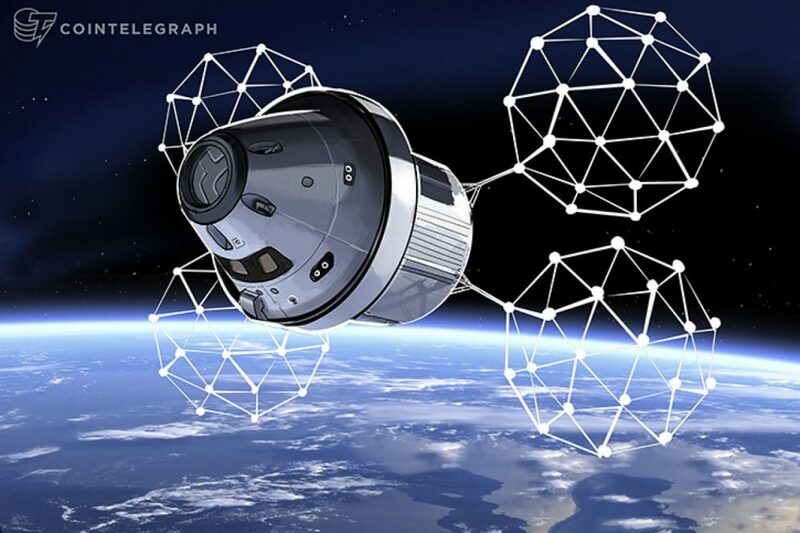 Qtum, a Blockchain project focused on Decentralized Applications (DApps), announced on TwitterFriday, Feb. 2, that the “first ever space-based Blockchain node,” made by Qtum, has been launched on a Chinese satellite. Qtum had reported the launch date on Twitter on Jan. 31, with a link to a countdown to Feb. 2. However, Friday, the day of the launch, the countdown was replaced with a link to the China National Space Administration website’s press release on the successful launch of the Zhangheng-1 satellite. Qtum and Blockchain were not mentioned in the press release. Qtum’s DApps are unique from those based on Ethereum because the platform uses the Unspent Transaction Output (UTXO) Blockchain model, enabling more lightweight smart contract interactions with mobile and IoT programs. Qtum is also partners with Spacechain, a space exploration initiative aimed at building an open source satellite network. Storing data in outer space would eliminate potential problems with government regulation. In an interview with Tech in Asia in November 2017, Zheng Zuo, the CEO of Spacechain, had spoken about the projected February 2018 launch date of a Cubesats Spacechain satellite running on a Qtum network. Qtum had not responded to a request for comments as of press time.